Welcome to the online home of the Catholic Biblical Association of Great Britain. We are a group of Catholics who care passionately about the role of Scripture in shaping our lives, informing our theology and inspiring our actions. 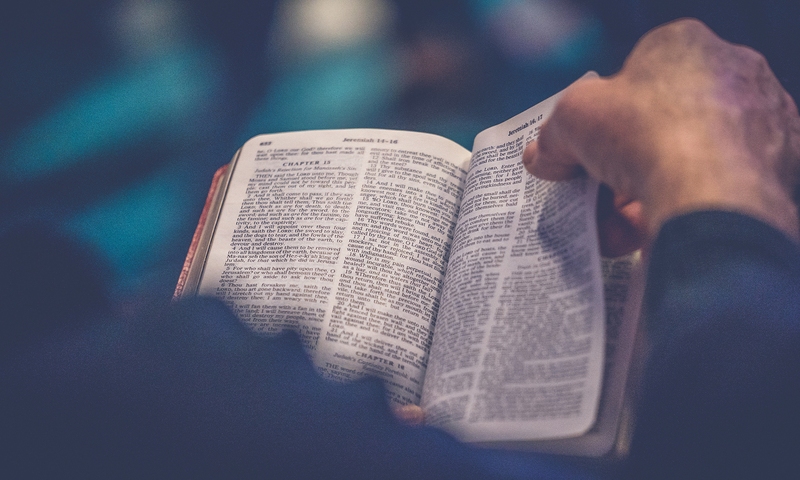 We have been working for over 50 years to promote the study of the Bible in the Catholic Church, by supporting Catholic academics and clergy, publishing the Scripture Bulletin journal, and organising events and conferences. Our new website will be fully operational in the coming months. Please check back for updates in 2018.